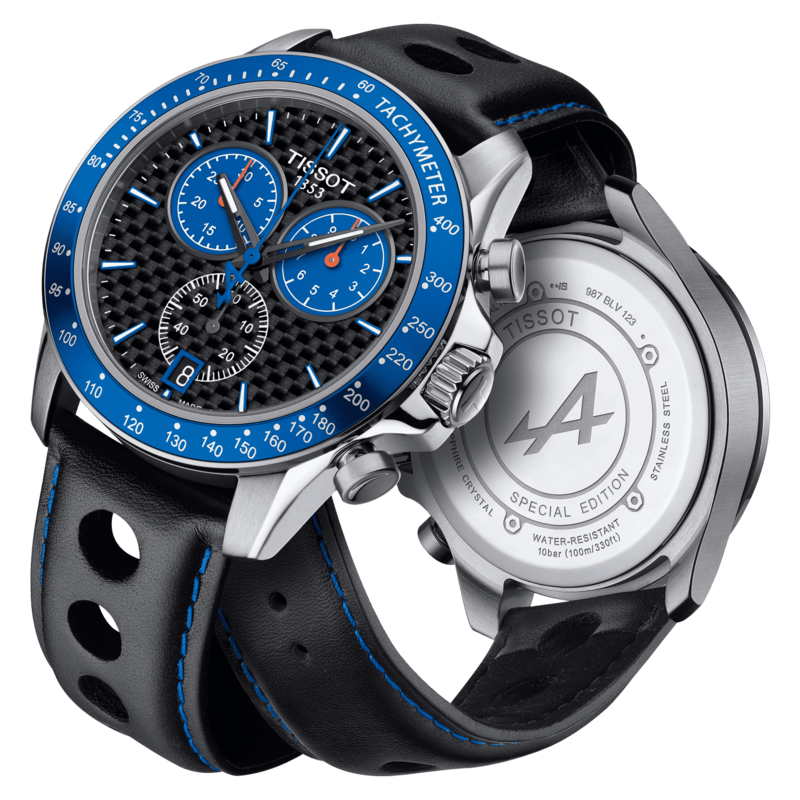 The V8 Alpine makes a link between old and modern, keeping a 1960's spirit but using modern materials and colors. 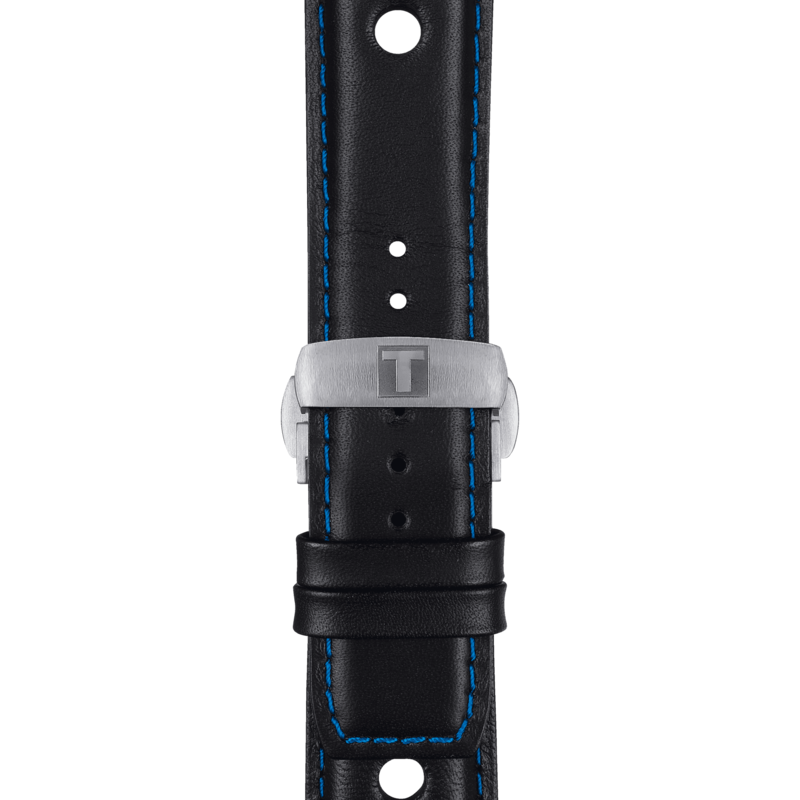 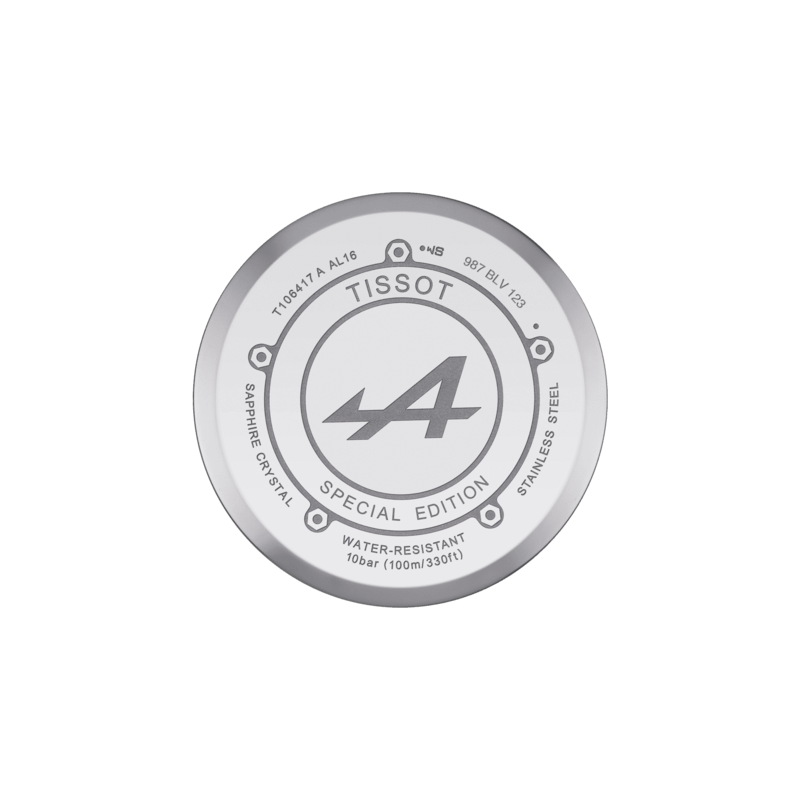 This unique chronograph is inspired by 1960's race cars and celebrates the long partnership between Tissot and Alpine. 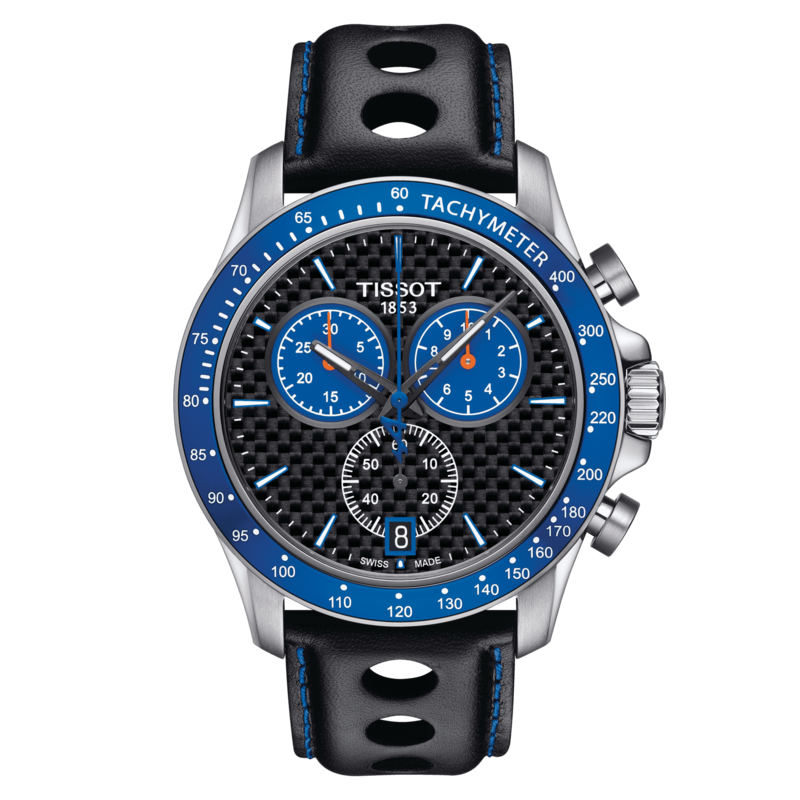 The beautiful carbon dial and the designed leather strap with holes remind of the racing spirit of this special edition. 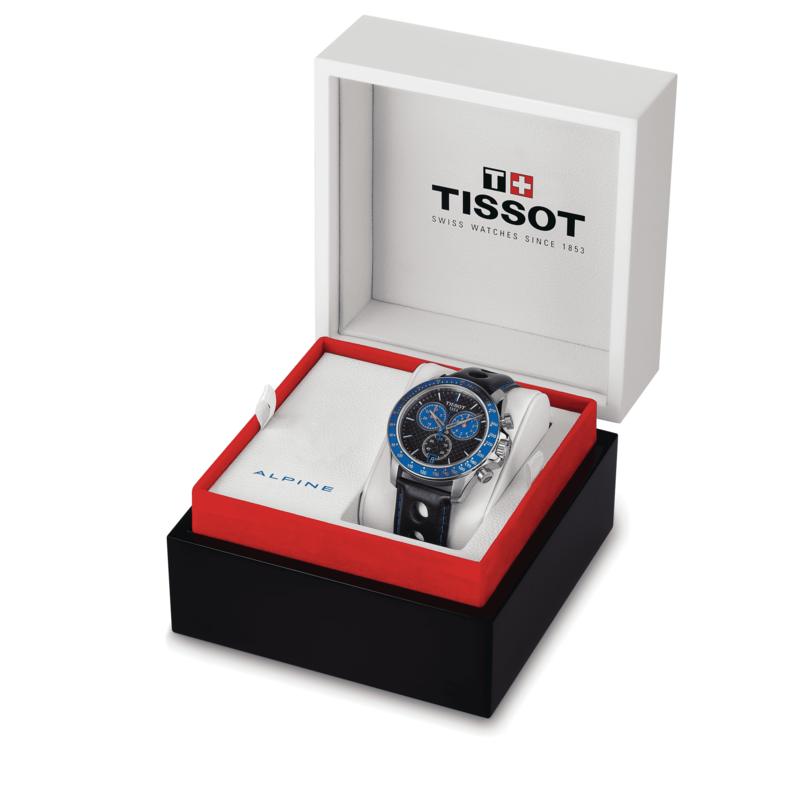 The watch makes a link between old and modern, keeping a 1960's spirit but using modern materials and colors.